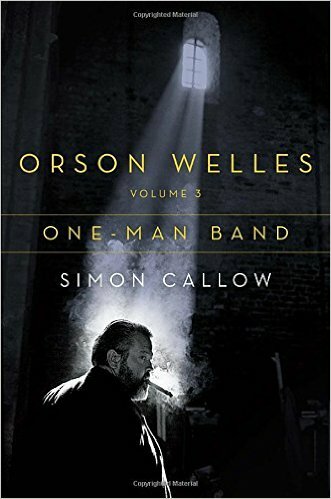 The third volume of Simon Callow’s Orson Welles biography, covering the period of his exile from America (1947–1964), when he produced some of his greatest works, including Touch of Evil. ...no previous biographer has so expertly and convincingly analyzed Welles the creative dynamo, from his ebullient love of what Callow calls 'Higher Hokum' to the depths of rue in his recurring themes of loss and betrayal ... One-Man Band is an exhilarating reminder that his true greatness began once he’d put Kane’s virtuoso precocity behind him. 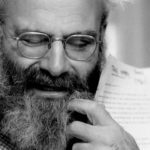 What makes Callow’s biography so exciting is that he’s not willing to reduce Welles to a formula: misunderstood genius, for example, or self-destructive egotist. What did you think of Orson Welles, Volume 3: One-Man Band?